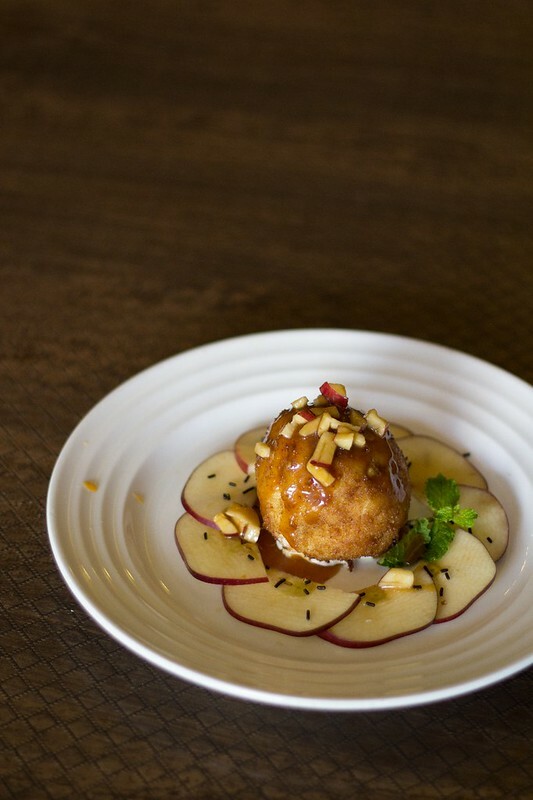 I had been to the launch of Golden Rice a few months ago, back then it was one of the few exceptionally good North Indian cuisine restaurants in Marathalli area serving delicious signature preparations in an affordable manner. 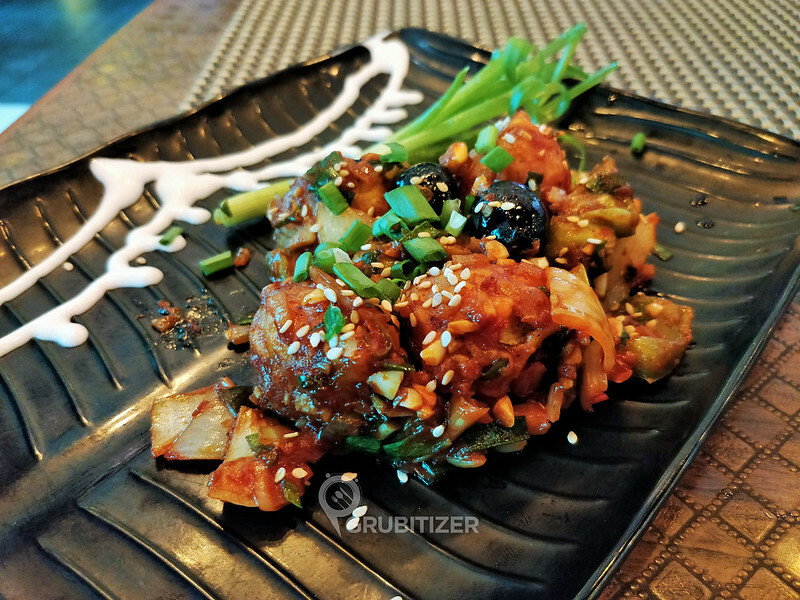 This time they are hosting a limited period food festival to celebrate the history of Kebabs and Roti, a combination that has been savoured for a long time now and I was all eager to check it out! So I was here for quick lunch during my work hours and ended up trying a few dishes from the special menu, we started with the Mediterranian Paneer and Shaka Laka Leeche from the veg section, the best part here is that they’ve innovated well and come up with a kebab made from Lychee stuffed with jalapenos and olives, a must try here! 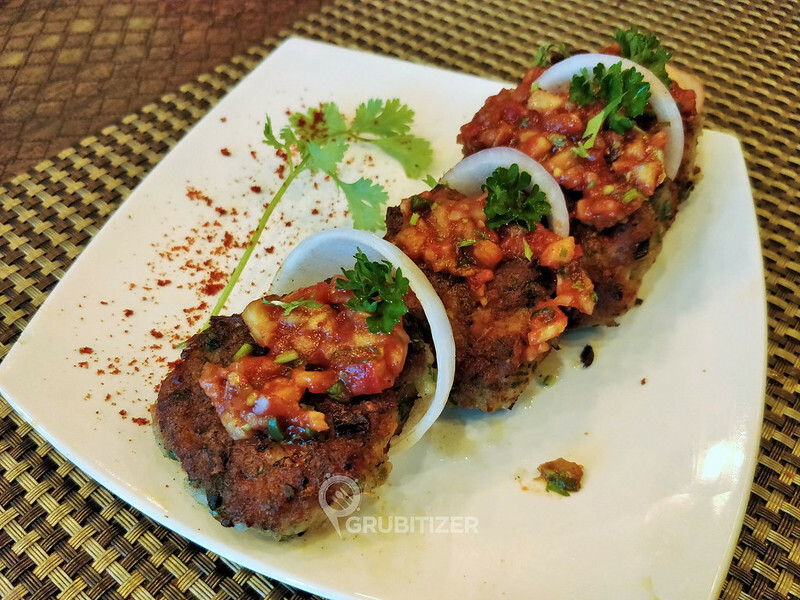 We then had the Crab Cakes and Teekhi Machhi Tawe Waali, Crab tikkis with pineapple zest is something I had for the first time and both went really well. 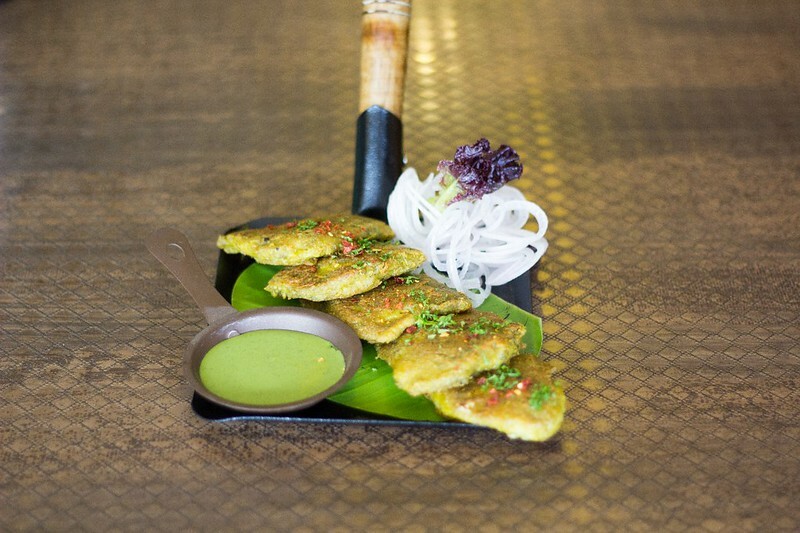 The fish kebab here is marinated with tamarind pulp, curry leaves and drizzled with mustard oil. 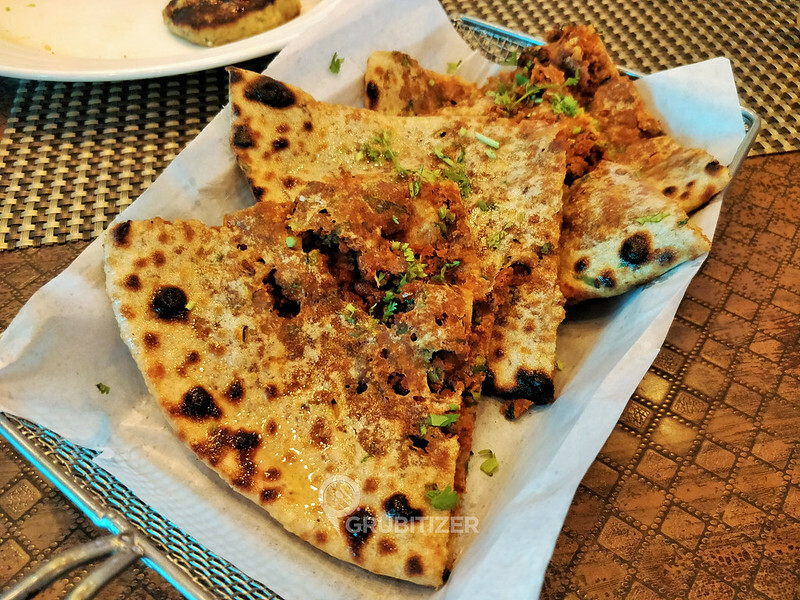 From the Rotis section of this food festival we had the Mutton Keema Naan, these are quite filling and go well with the assortment of sauces like Mango Salsa, pineapple salsa, burnt garlic mayo kept on your table. 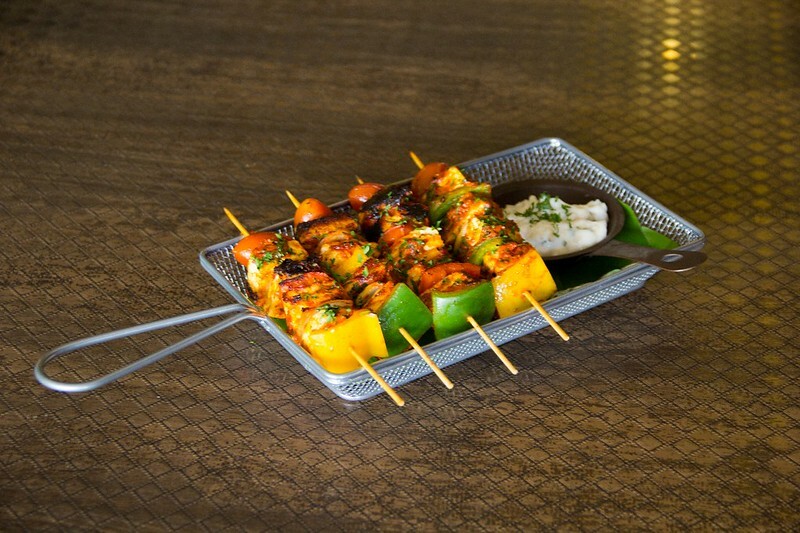 However, there are other brilliant options like the Bikaner Paratha, Chicken Tikka Kulcha, and Chicken Chilli Cheese Naan. The festival is on until the 15th of July and it is available during lunch and dinner, so that means you have got a couple of days more to check this amazing spread!